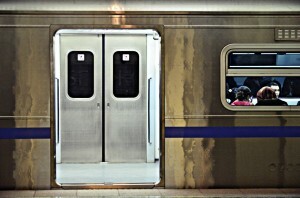 The first line of the Almaty Metro was opened on 1 December 2011, after more than 23 years of construction. A 2.9-kilometre (1.8 mi), two-station extension of the Metro to Moskva station opened on 18 April 2015. Today, the route’s length is 11.3 km (7.0 mi). The metro compared to the London Underground, is spanking clean and beautiful with Marble floors and various forms of Artwork on the walls. With trains arriving every 10-15 mins, and the Temperature Below 20 degrees Celsius, this is definitely the way to travel during the summer, when outside air temperature is in the 30 degrees Celsius range.The metro system became the second metro in Central Asia, after the Tashkent Metro in Uzbekistan, the first one not considered a military installation, and the sixteenth metro in the former Soviet Union region. Today, you can pay for your trip in 3 ways: a token, a top-up card, and a contactless. The price of one trip (one yellow token) is 80 Tenge (around 0.24$ cents as of December 2016). Children aged 7 to 15 can pay only 40 Tenge (one red token), but need to provide an ID for proof of age. 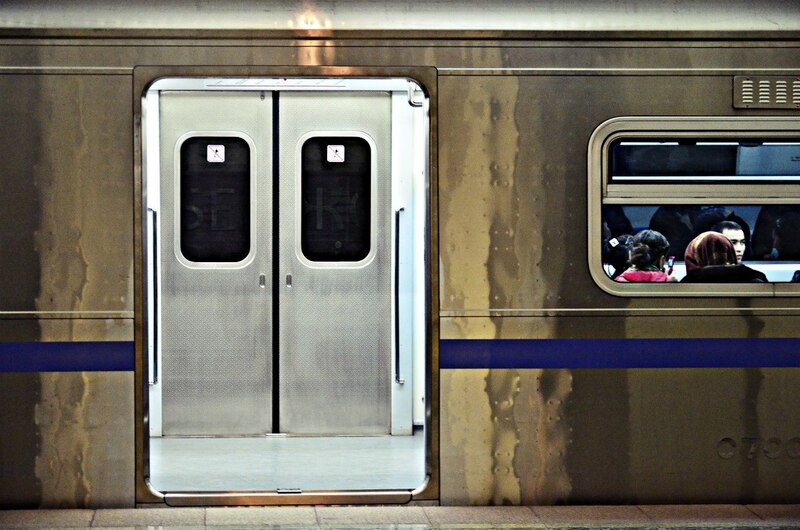 Kids under 7 can travel for free. You can purchase a top up card at a machine or ticket office and pay ahead for as many trips as you need. However, you won’t be able to take the money off of it or return it later on. 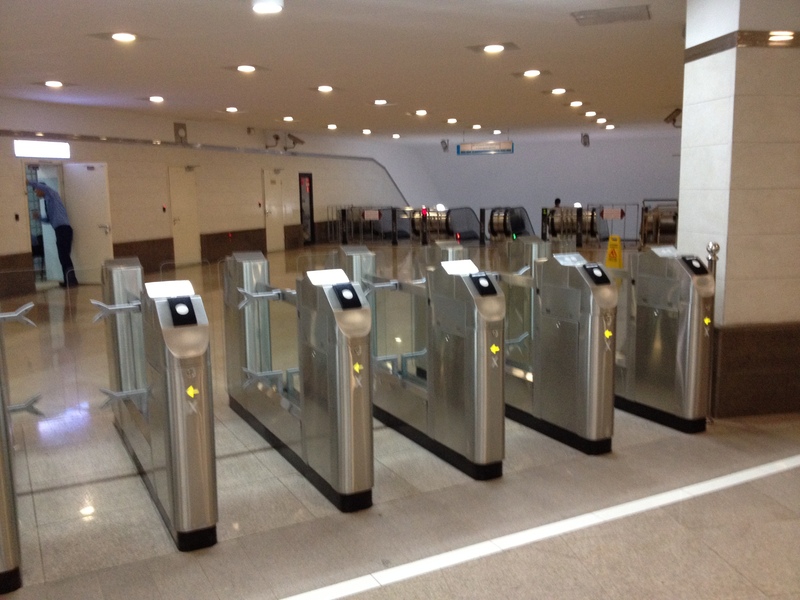 You can pay for your trip by using a contactless MasterCard or Visa right at the barrier gate of the station. 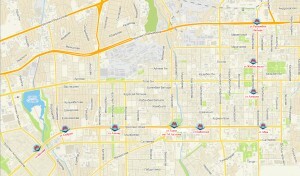 You can view the locations of the station on the maps at the bottom of the page. 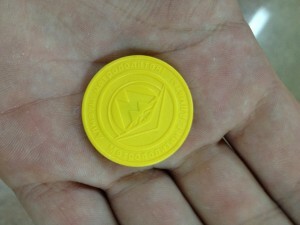 The Token used to gain access through the Barrier gates at the Almaty Metro.